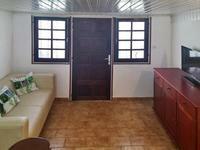 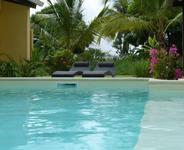 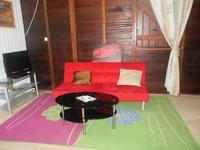 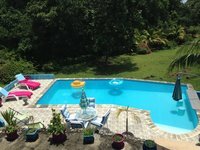 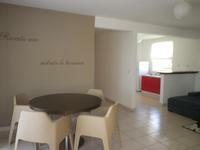 French Guiana Vacation Rentals. 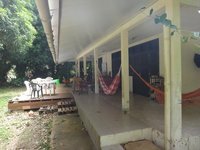 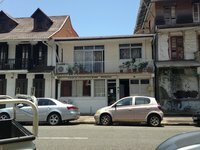 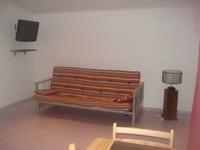 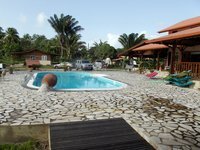 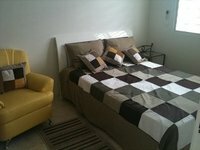 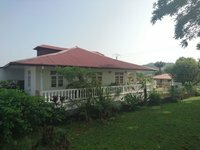 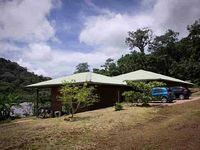 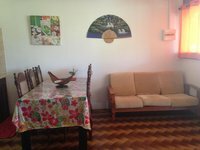 Book Beach Rentals, Lake Houses, Condos, Cabins, Villas, and Homes in French Guiana on RentalSaver.com! 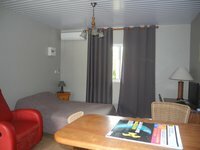 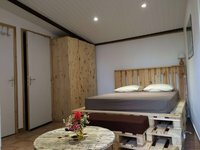 Chambre dans grande maison. 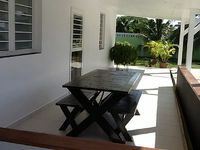 Grande terrasse. 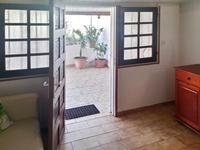 Directement sur la plage. 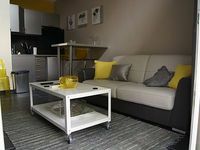 TRES BEAU F3 "BUISSON ARDENT"
BEL APPARTEMENT AU COEUR DE CAYENNE "NARCISSE"
BEL APPARTEMENT AU COEUR DE CAYENNE "FLEUR DE LYS"